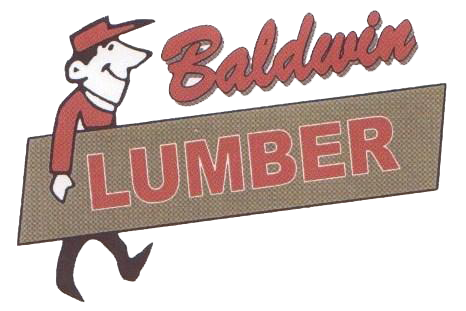 The right lumber and building materials are essential to make your next project turn out well, and at Baldwin Lumber we've got what you need. 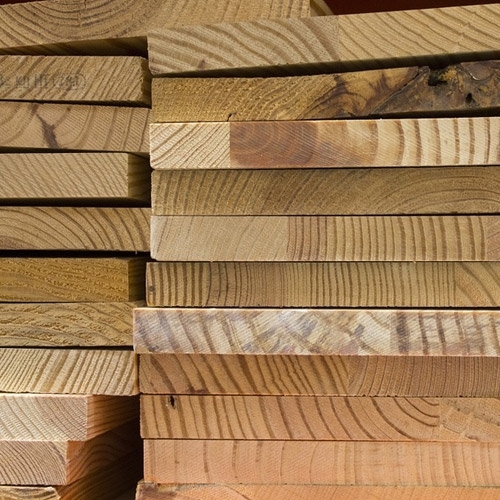 From different seasoned woods to all the supplies for a complete rebuild, we can help you turn any building plan or blueprint into a reality. Whether you're adding a closet, constructing a shed, designing a play structure, adding on a room, repairing a roof, siding a wall, expanding a garage or any other building project, we can help you find all the materials you need from start to finish.